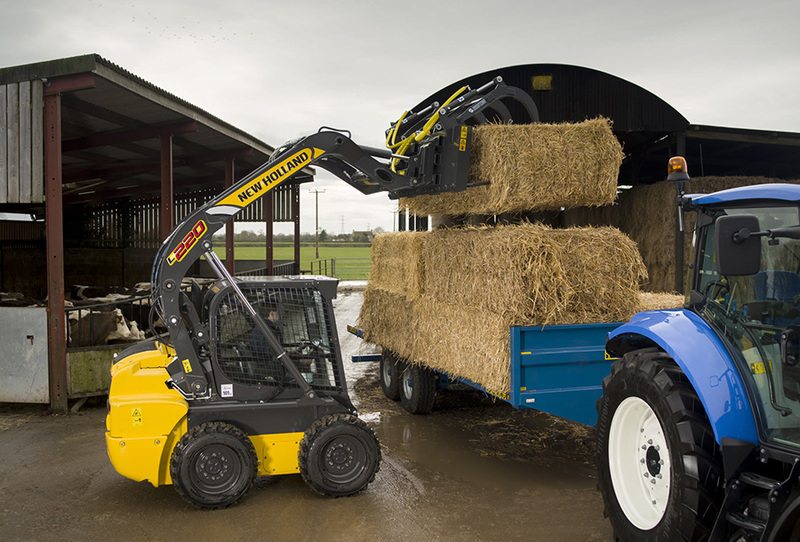 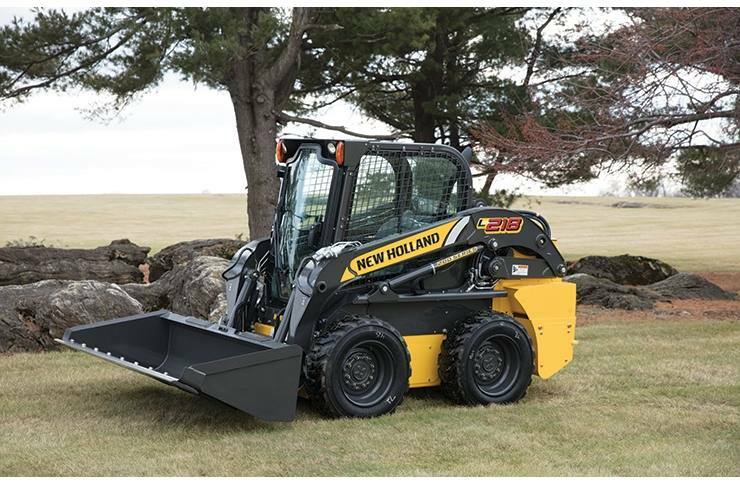 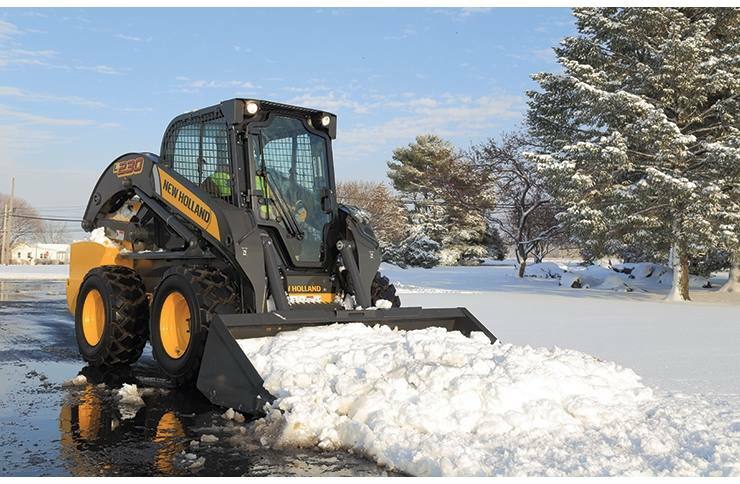 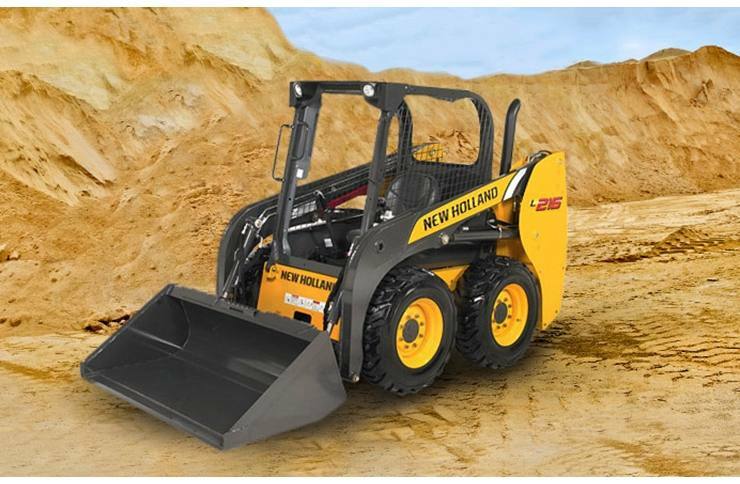 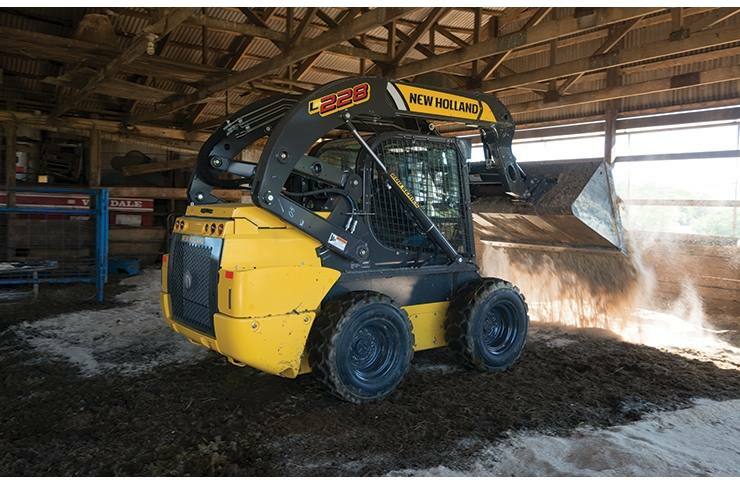 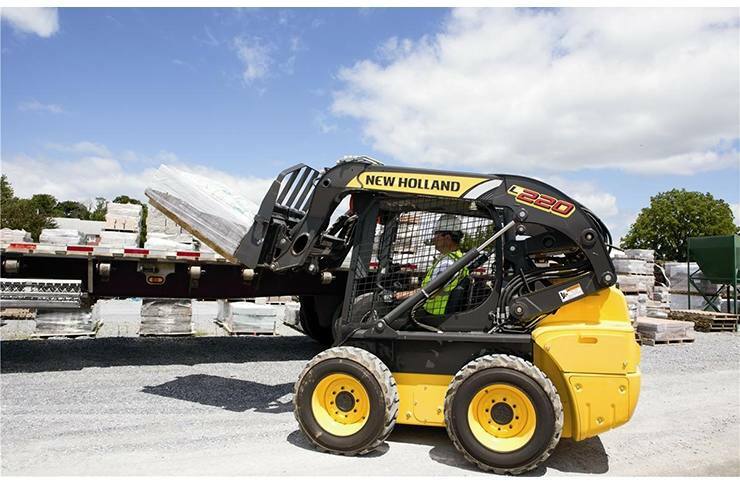 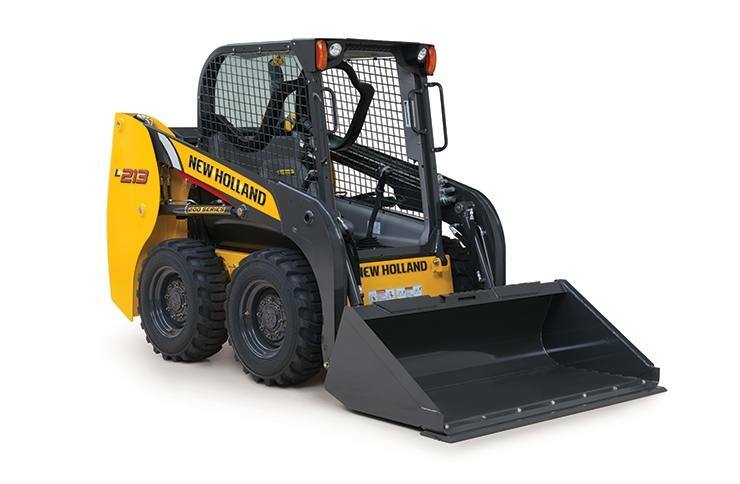 Skid steer loaders from Tulsa New Holland are the workhorse you have been looking for! 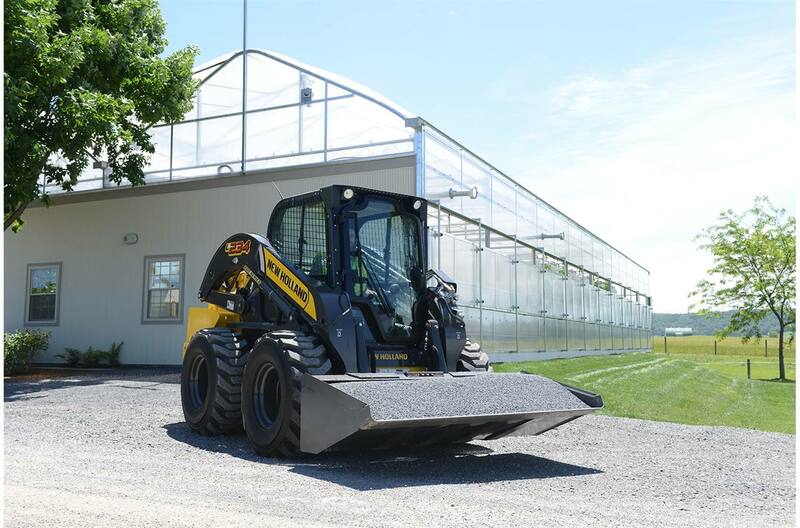 Useful for a variety of applications, skid steer loaders are a perfect partner around the property, farm, or construction site. 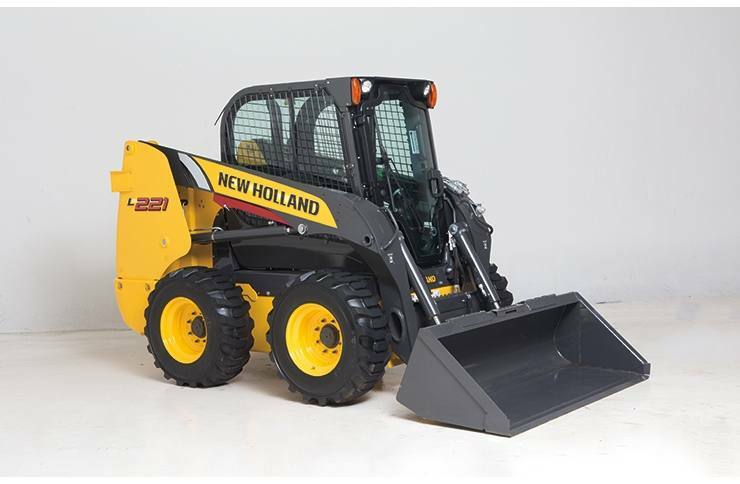 Stop by our Tulsa, OK location and let Tulsa New Holland get you into one of these versatile machines!